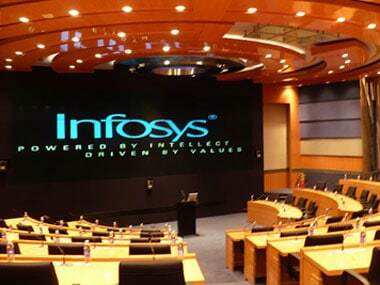 Hyderabad: The projection by Nasscom that Indian IT exports would grow 7-8 percent in the current fiscal is realistic and reasonable and reflects the current global business environment, say senior figures in the sector. 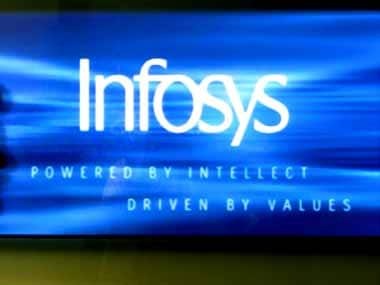 The numbers put out by the industry body are very realistic because the global IT spending is not going up this year and there are political uncertainties in the US and parts of Europe, two key markets of Indian firms, said T V Mohandas Pai, the former Chief Financial Officer (CFO) of Infosys. "In this background, it's very good. All big companies have said they will grow between seven to nine percent," he noted. In its guidance, Nasscom yesterday said IT exports are expected to grow 7-8 percent during 2017-18, during which the sector is projected to add 1.3 lakh-1.5 lakh new jobs. 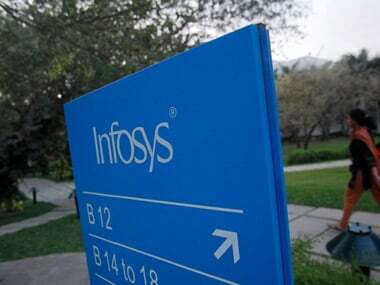 Another ex-CFO of Infosys, V Balakrishnan found the guidance reasonable but said the industry is at an inflection point and it's difficult to forecast revenue growth. "I think this year is really an important year for the IT industry because there is an inflection point with new technologies coming in and traditional business getting commoditised. I think it's very difficult to predict the growth," Balakrishnan told PTI. He further said, "...incremental spending from the customers is happening in the digital era. They (Indian companies) have to build that capability and grow." He said the biggest challenge for the industry is revenue growth itself because growth is not picking up in the US, India's largest market, and there is uncertainty in the UK, it's second biggest market, because of Brexit. Also, one has to wait and see the "visa issue" is going to pan out in the US. Thirdly, for large companies to transition into new technologies while trying to manage the current legacy systems that are getting commoditised, and doing both of it being in the public market, is going to be a big challenge. "Currency is also a challenge because Indian currency is appreciating. So, you have too many headwinds and transition also is happening big time, and managing all that together is going to be a big challenge for the industry," he said. 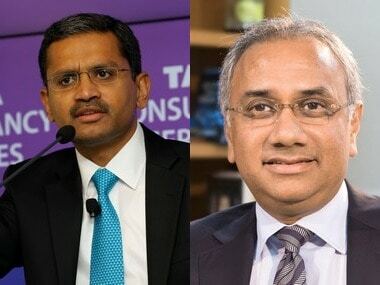 According to Balakrishnan, no big company has transitioned or transformed itself being in the public market (listed on stock exchanges) at a much faster pace because one would always be trying to do incremental stuff because being in the public market, one has to deliver every quarter. "Being in public market, managing this is going to be tough," he said. "Because you are in public market, you have to deliver top line, bottom line every quarter. In that kind of a scenario, for you to take up a drastic change, educating investors and trying to do is going to be tough," he said. But Pai disagreed that it's difficult to predict revenue growth, and also that companies are constrained to move aggressively in building capacity in new technologies because they are listed. "Those in the business know it's not so unpredictable," Pai told PTI. "We have already finished nearly one quarter. They have a fair idea of the next quarter," he said. "Nobody will prevent you from doing what you want to do; you have to communicate with share-holders. They will listen to you," he said when asked if he thought being listed is a constraint in embracing new technologies speedily. Balakrishnan said hiring has definitely slowed down. "All the companies are reducing their bench strength and trying to make the existing employees (more) productive and also doing just-in-time hiring and automation is also happening. Hiring will definitely come down," he said.